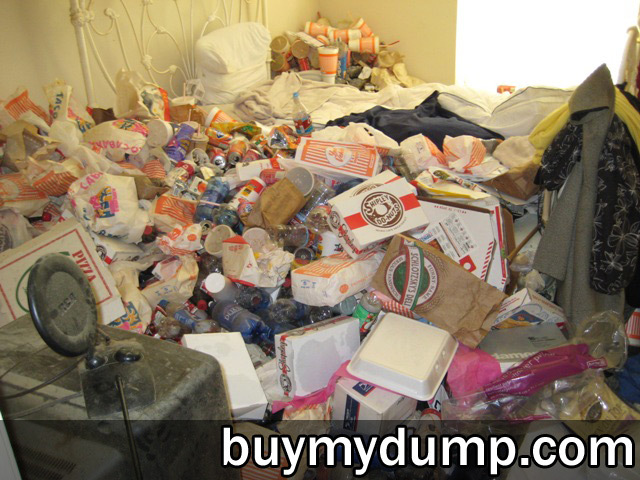 FOR SALE: BUY MY DUMP! 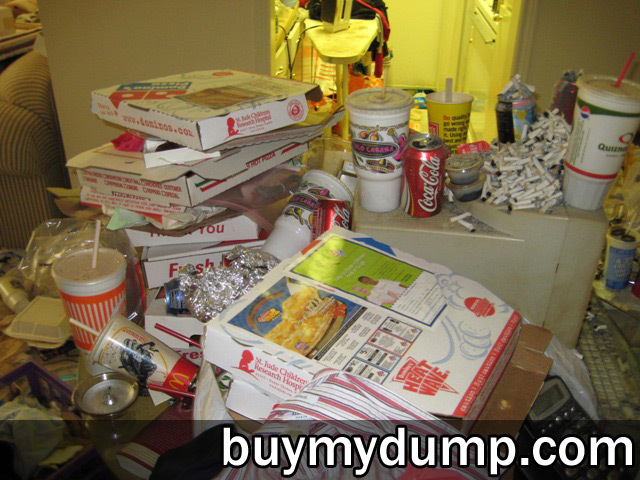 Buy My Dump: By now I suppose you all have seen my Houston investment rental property that had been trashed. Yes it's doing the rounds on various blogs, news sites and forums. Well I have to sell it. 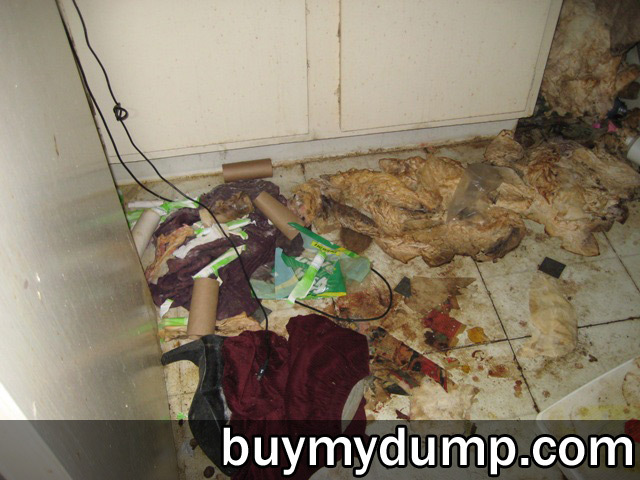 Basically I was underinsured and my insurer will NOT pay for the tenant damage. I'm pretty jaded by the whole thing but I want to just walk away from it. Problem is it has a mortgage over it so I need it sold. A savvy Houston area investor could pick up a bargain. The place should be worth around $80,000 any figure that would clear my mortgage could very well land you this place. 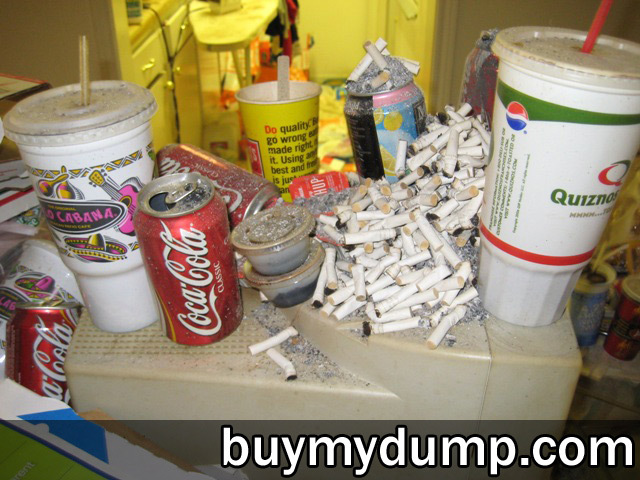 Serious bidders can email me at buymydump@gmail.com for an address, plans, rental figures and repair estimates. My highest current bidder is sitting at $38,900. 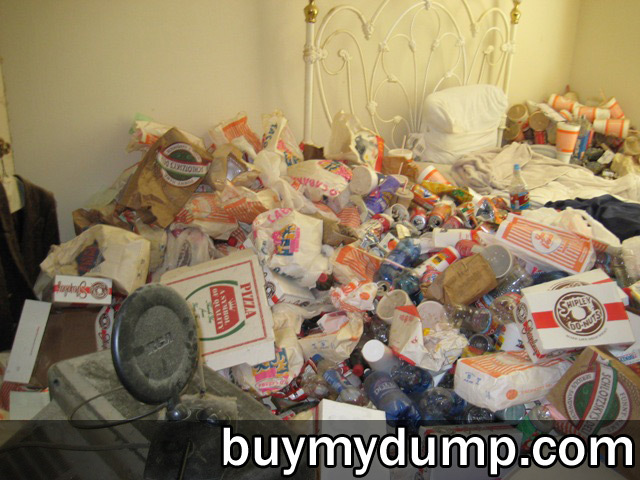 The owner of the property can be contacted at buymydump@gmail.com.